The idea was born in China two years ago. In the spring of 2016, Dr. Andreas Kaufmann, Leica Camera AG's Chief Executive Officer and Chairman of the Supervisory Board, and Ren Zhengfei, founder of telephone provider Huawei, were talking about optical technologies and their future perspectives. It was clear for the two men that the cooperation of their companies for the joint development of smartphone cameras should also deal with advanced technological developments. The idea of a research and development laboratory in which pioneering future technologies and the further development of optical systems was explored. This idea became reality under the name name Max Berek Innovation Lab. Smart minds are gathered here to deal not only with classical optical technologies, but also with software, process technology and storage media of the next generation. The Max Berek Innovation Lab was launched two years ago. 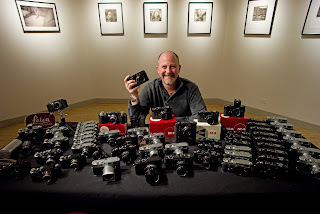 It bears the name of the former head lens designer at Leica, Max Berek. The Managing Director is Markus Limberger. Limberger has been a COO of Leica Camera AG for more than seven years. "The aim of the research and development center is to generate future-oriented IP, where we are a service provider for all who deal with optical technologies and their future." Already before the official start of the lab, the company was characterized by promising cooperations with universities, for example with the University of Marburg, and the Technical University of Mittelhessen. The Wetzlar Network, an industry network for the areas of optics, electronics and mechanics, is also very interested in this venture. Up to 20 employees will be active in the rented offices near Leitz Park. 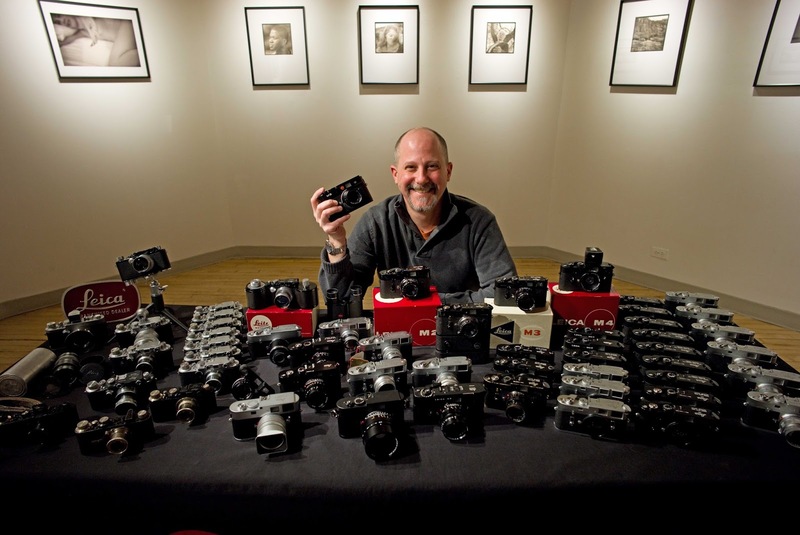 The team includes experienced Leica experts as well as "fresh blood" from all sorts of IT areas. Also doctoral students and master students will research here and think about the future. Interdisciplinary and cultural diversity is very much desired in order to revitalize the think-tank in terms of optics on a regular basis. In the laboratory, it is not about the actual further development of products, emphasizes the Leica technical board, but basic research, that is, the development of optical future technologies, independent of deadline and sales pressure. Since 2013, Leica Camera AG has continuously provided budgets for non-product-related developments. The Max Berek Innovation Lab is the next step. The graduate engineer knows very well that the failure rate is relatively high for such projects. Much more, however, is the chance that smart technologies, smartphones, cameras and industrial applications, which are now being developed in Wetzlar, will characterize them in ten years' time. "We want to play a master role." 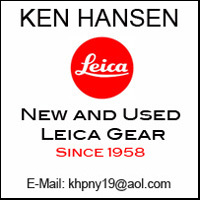 This is an approach that is strongly supported and promoted Leica. For example, Limberger is intensively interested in the "Internet of Things", for example, the "seeing" refrigerator, which knows when milk expires and provides for supplies independently. "And so," says Limberger, "the optics come into play again." Several of the photographs of the new Leica Camera AG headquarters at Leitz Park II in Wetzlar show two other buildings and many might have wondered what the companies are in such close proximity of Leica. The building immediately to the left of the Leica Camera AG headquarters is Weller Feinwerktechnik and the company of Viaoptic GmbH to the left of it. The location of these two companies so close to the Leica Camera headquarters is no accident. They are both closely connected to Leica Camera. Their Chairman of the Supervisory Board, Dr. Andreas Kaufmann, bought both companies through his capital management company ACM. In 1997, the business then merged with his father’s company, Günther Weller Feinwerktechnik, which specialized in precision turned parts for the automotive supplier industry. The merged operation subsequently moved into a production facility on Wilhelm Loh Straße in Wetzlar. Viaoptic has over 30 years of experience and history. Viaoptic in its current form has been situated in Wetzlar since 2002. 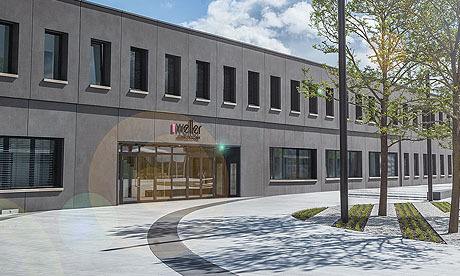 They moved to their brand new building at Am Leitz-Park in the beginning of 2009 which offers greater opportunities for growth in the future. Both companies are not just financially connected to Leica. They do a large amount of work for Leica Camera. Especially Weller Feinwerktechnik does almost all mechanical pre production work for Leica Camera as well as Leica Microsystems. 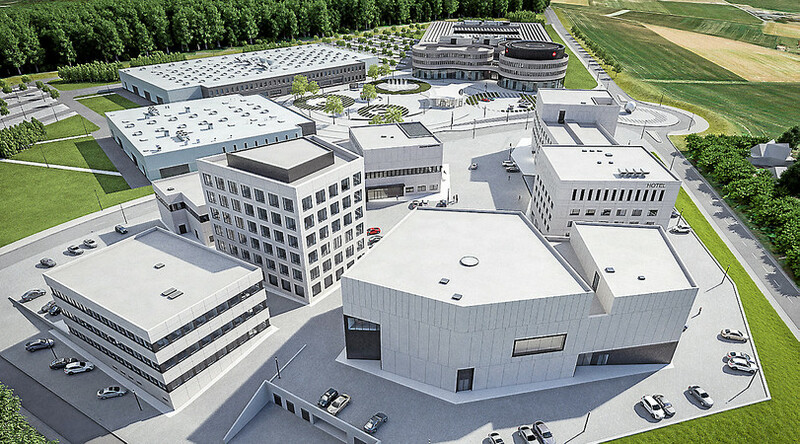 Also located at Leitz Park is CW Sonderoptic GmbH. They currently are in the same building as Viaoptic GmbH, but will relocate to their own building at Leitz Park III once it is finished. CW Sonderoptic was founded in 2008 to design, manufacture and market Leica-branded cine lenses for film, television and commercial production. The “CW” stands for “Cine Wetzlar”, a reference to both the company’s mission and legacy. The dream for the set of Leica Summilux-C lenses was for them to be the most advanced cinema lenses yet created in regards to size, performance, mechanical precision, and optical tolerance. To create such a design they brought in legendary cine lens designer Iain Neil. Together they determined the specifications and features of the lenses and began production with the first sets delivered in early 2012.